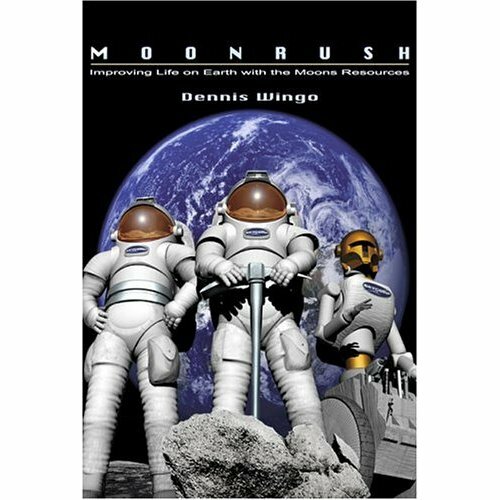 In 2004 Dennis Wingo, founder of Skycorp, published Moonrush: Improving Life on Earth with the Moon’s Resources. The book advocates for creation of an off-world economy based on mining of resources such as platinum and methane from the Moon. Although it received little fanfare at the time, Wingo’s work is getting another look as asteroid mining seems poised for a commercial takeoff. Off-world economy based on mining gold and platinum from asteroids? Well, close enough.